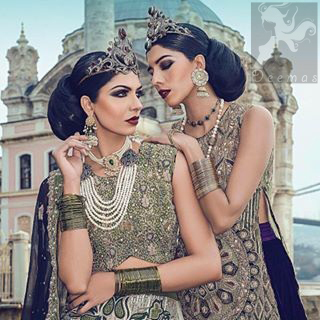 Tags: Dark Purple, Formal, Lehenga, Long Length, Mehndi Green. 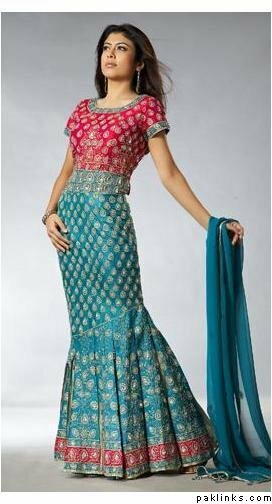 Mehndi green silky long shirt with dark purple velvet back trail lehenga. Shirt has been adorned with stunning embellishment all over the front. Dark Purple back trail lehenga.